The all-new 2016 Toyota Prius is definitely a great car that has the potential to change the sales figures for the company. Instead of going for conventional fast shots, the brand has decided to adopt something new and catchy for their super bowl advertisement. For those who have already seen plenty of commercials know that Toyota is fond of music and dancers. They have not followed the pattern other car makers follow. 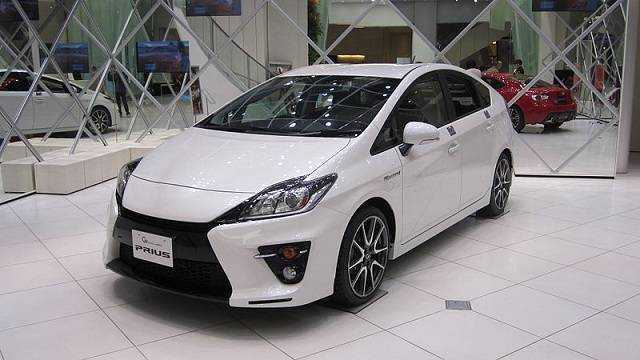 Instead, they love to make their advertisements lively and the new Prius next gen advertisement is no different. According to the company, it is known as the ‘Heck on Wheels’ campaign. At first look, it might sound a bit offending and negative to some, but the idea is to show how powerful their car is on the road and the change it is capable of bringing about. They have been showcasing the Prius in many of their Super Bowl ads and this is the fifth time the model is going to go on air during the big game. With a strong focus on the safety features and the exterior design of the car, the ad focuses on how the Prius could be a badass vehicle on road. They have done their best to not talk about technical specification, fuel efficiency or other aspects of the car. The key to success lies in convincing people that the purchase they make will entertain the entire family and give them a prestigious look, which is what the 2016 Toyota Prius aims to accomplish. The entire advertisement focuses on the motto ‘Heck on Wheels’. You can catch the ad video posted on YouTube below. It is surprising that they have given out the video before the big super bowl game, but nowadays, almost every manufacturer loves to start promoting much earlier. It makes it easier to not have to compete against dozens of other companies on the huge spot during the football game. 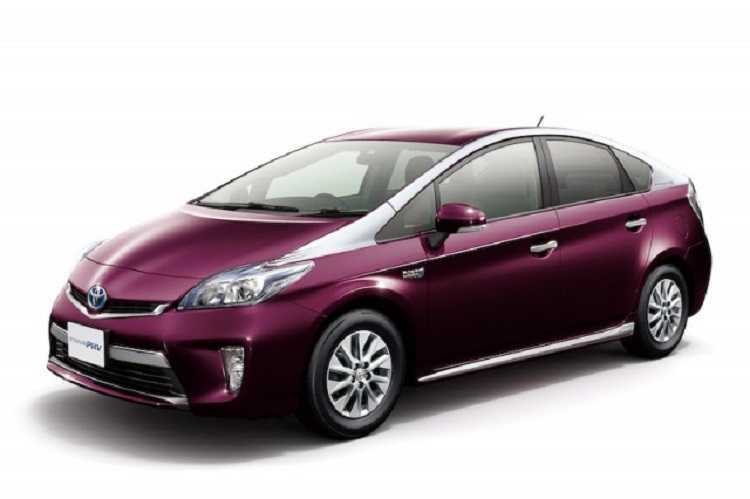 Toyota has been working on electric technology for a while now and the Prius is one among their best-selling models. In the next two years, things are about to heat up in the EV market but you will probably be seeing more hybrid cars than electric ones, because it is easier and has potential in the buyer community than total EVs. Pricing plays a crucial role in getting it to people and let’s hope Toyota prices their car at the expected range.